YOU HAVE A GOAL – WE’VE DONE THE PLANNING FOR YOU! 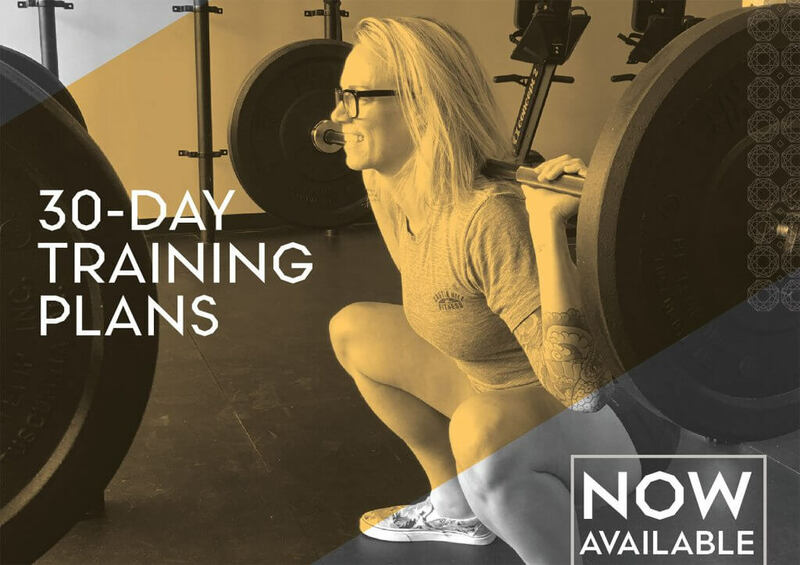 BEGINNER STRENGTH Get back in the groove, build a strong base with this 2 day a week strength training plan. BUILD MUSCLE A focused 3 day a week plan to build lean muscle. CARDIO BLAST Fire up your metabolism and endurance with a challenging 4 day a week plan. BURN FAT The Mother Load. 5 days a week of heavy weightlifting and cardio. available to all members, non-members. SPECIAL! Purchase a plan & save 50% on one, 60 min. training session to go over the plan with Jess before you begin! Contact jessica@castlehillfitness.com to get started. Please allow 48 hours after purchase for plans to be emailed to you. Access to a weight room or gym is recommended.